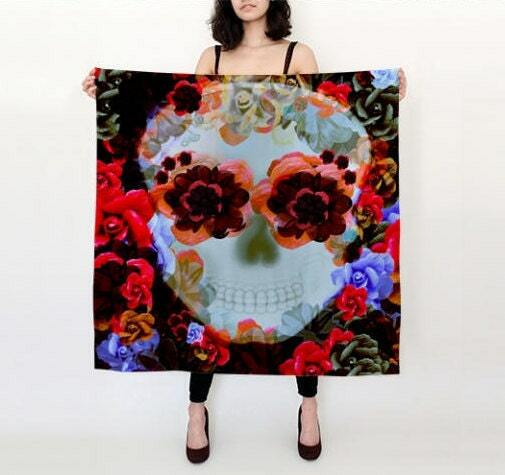 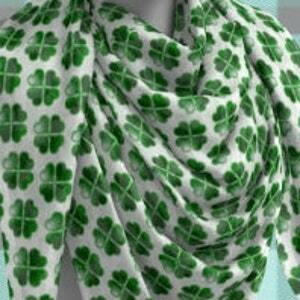 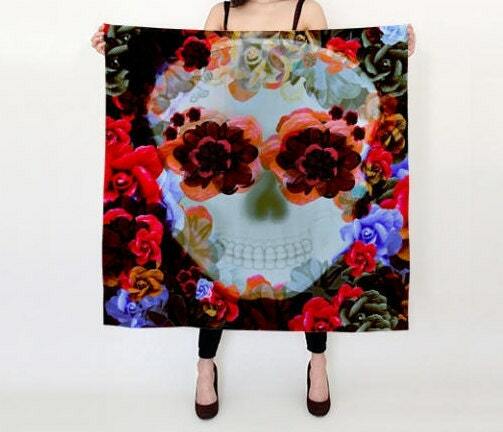 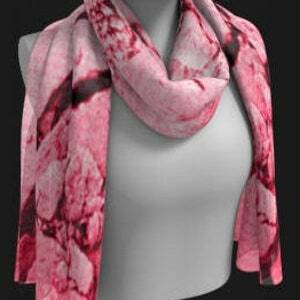 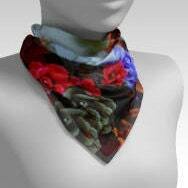 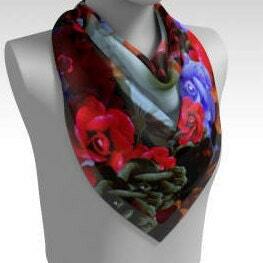 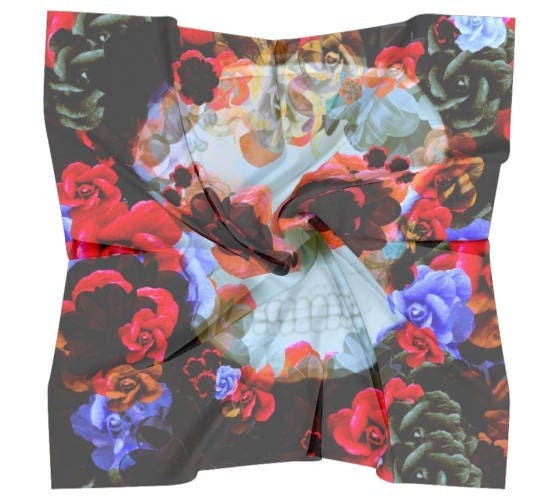 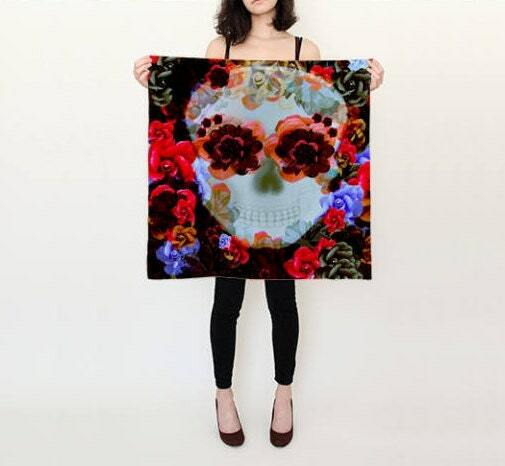 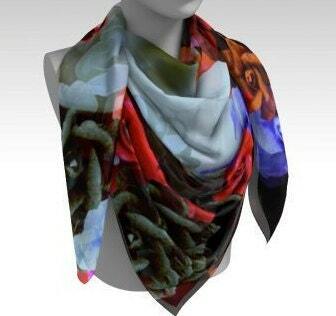 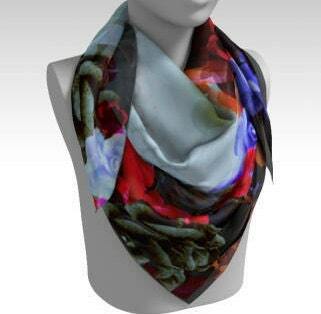 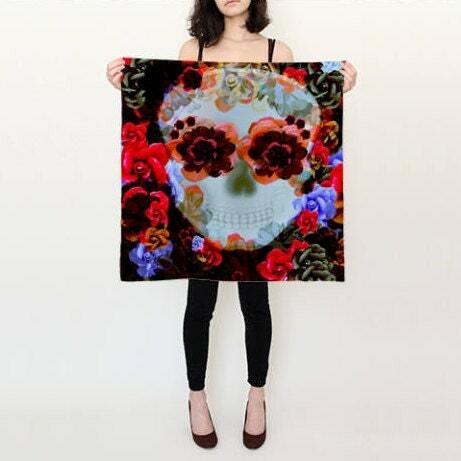 Women's Designer Fashion Scarves. 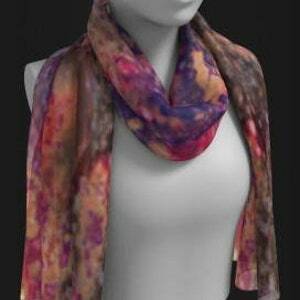 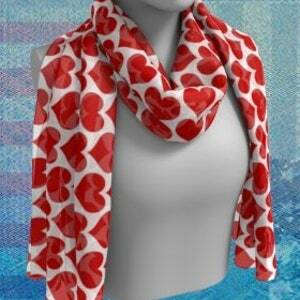 Scarves are available in a variety of sizes and fabric choices. 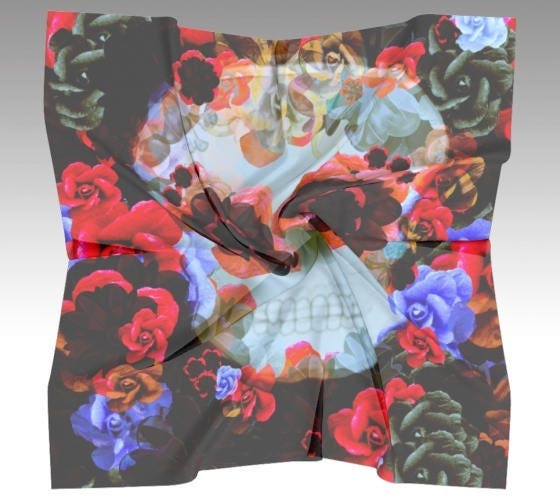 "Skulls N' Roses" design by Vintique Custom Design © (2017).